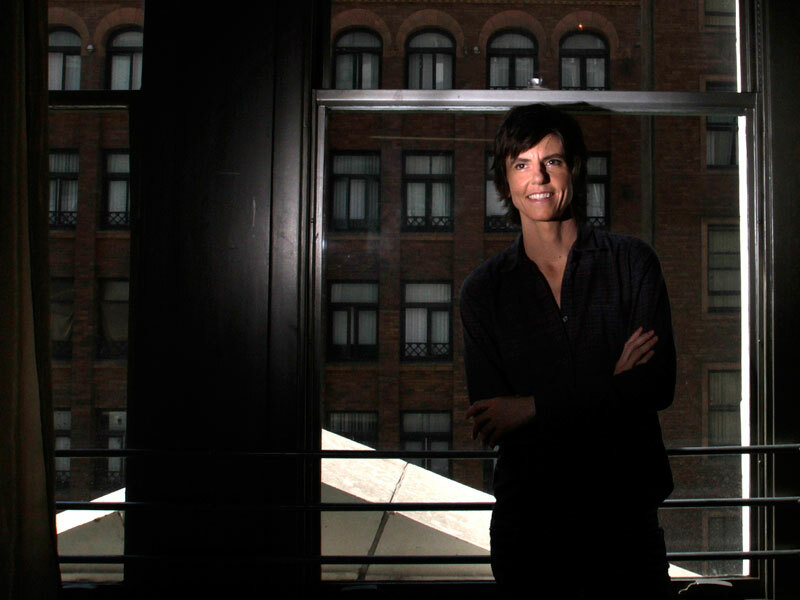 Tig Notaro is a comedian, actor and writer originally from Mississippi, who Rolling Stone named one of the 50 best stand-up comics of all time. Tig is coming off her critically acclaimed semi-autobiographical Amazon series,  One Mississippi, which she wrote, produced and starred in. The series yielded several nominations including – WGA, GLAAD and The Critic’s Choice Awards. Tig was also nominated for an Emmy as well as a Grammy for her 2016 HBO special  Boyish Girl Interrupted,  a GLAAD Award nomination for the Netflix Original Documentary  Tig,  and her memoir  I’m Just a Person  is a New York Times Bestseller. Stephan Wolfert left a career in the military for a life in the theatre after seeing Shakespeare’s Richard III. 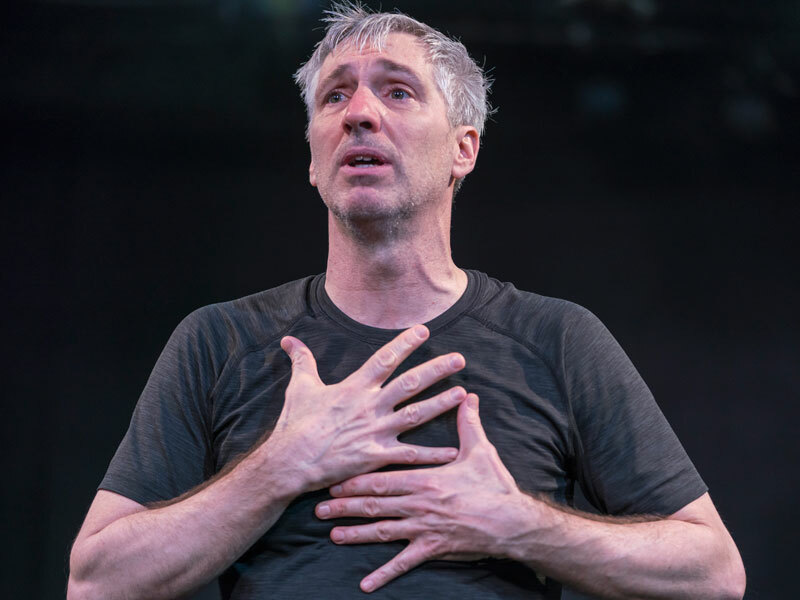 In Cry Havoc, Wolfert recounts his own experiences of military service, weaving his personal narrative with lines from some of Shakespeare’s most famous speeches. Wolfert proposes that the military recruits citizens and trains them to kill, but asks what does the “de-cruit” process look like? How do civilians and Veterans re-learn to live together? 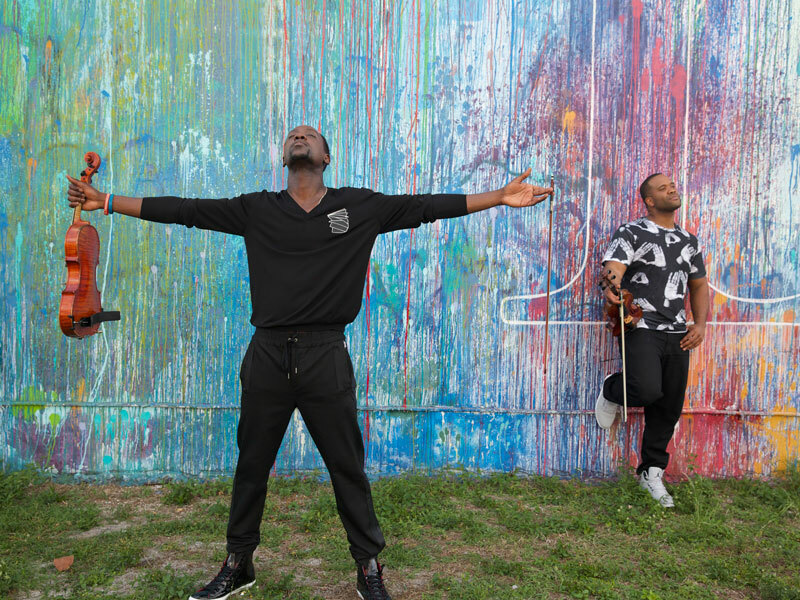 Black Violin is the blend of classical, hip-hop, rock, R&B, and bluegrass music. Live, they are accompanied by their band, featuring turntable whiz DJTK (Dwayne Dayal) and a drummer. Named one of the hottest bands at SXSW in 2013, Black Violin was invited to perform at Bonnaroo and returned to SXSW this year to SRO crowds. 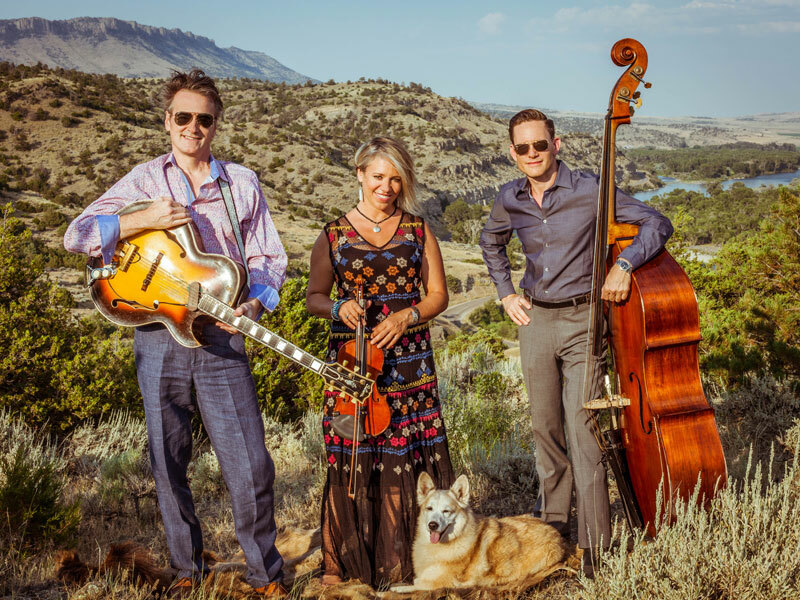 Since their appearance here in 2014 they have expanded – and exploded the scene, selling out the Kennedy Center, performing with the National Symphony and named a Turnaround Artist by the President’s Committee on the Arts and Humanities. 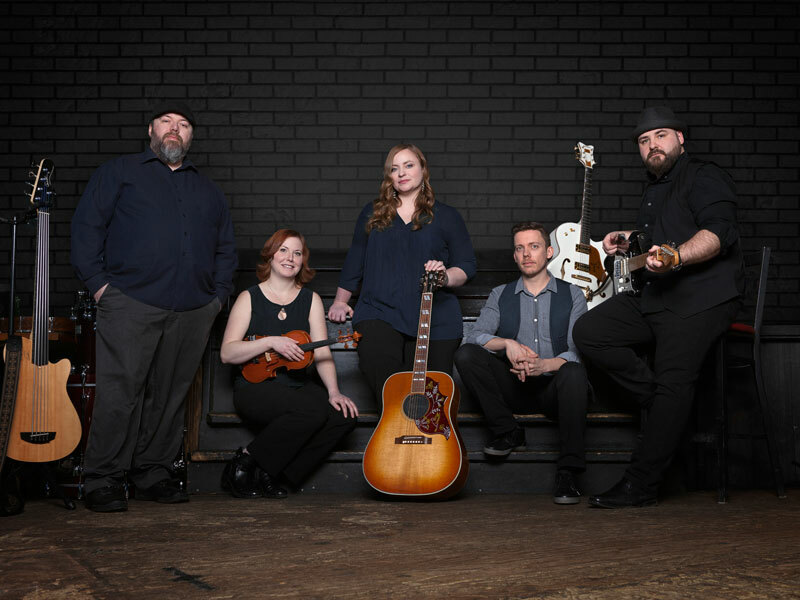 Fearless front-woman Derina Harvey leads this Alberta-based Celtic-rock act, who offer an authentic east-coast experience with a fresh take on traditional tunes as well as their own original jigs and reels. Their rocky, rhythmic undertow is layered with guitars, fiddle, and topped by Derina’s powerful voice. These transplanted east-coasters have earned a reputation with their high-energy live show, leaving many an audience out-of-breath and hollering from their seats! The Second City has been laughing at love and its various side effects for decades. With It’s Not You, It’s Me they take shots at heartbreak, missed connections and the mire of human relationships, as seen through the eyes of the next generation of comic writers and performers. Sure, sometimes “it’s complicated” but this isn’t! Your friends, parents even your blind date will all find something achingly familiar to laugh at – all from the company that launched the careers of Tina Fey, Stephen Colbert, Steve Carell and more. 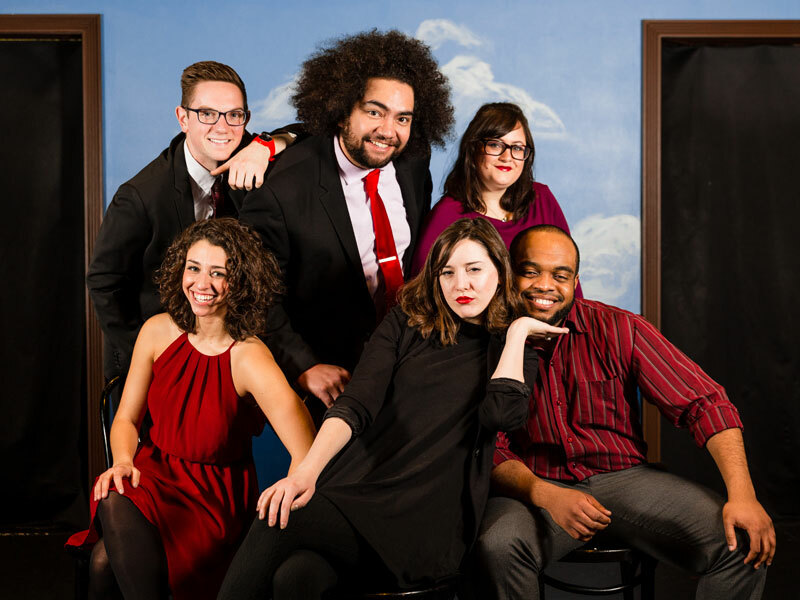 Join us for the next generation of the comedy world’s best and brightest, performing hilarious sketch comedy and The Second City’s trademark improvisation. To a great extent Hering’s size dictates what FCA does. For 10 years we’ve contemplated doing more in smaller venues… we’ve often experimented, but rarely more than once per season and rarely exclusive of a larger performance. Why not present in more intimate spaces? Smaller venues create a more visceral experience. Chamber music in chamber settings. It’s more dynamic, more exciting. Why not program a series? Then it hit us: Why not do it all at once? First, program the cerebral, passionate, exquisite, profound Sirius Quartet. Virtuoso artists combining progressive classical music with components of jazz and improvisation. Make improv the focus of their residency. 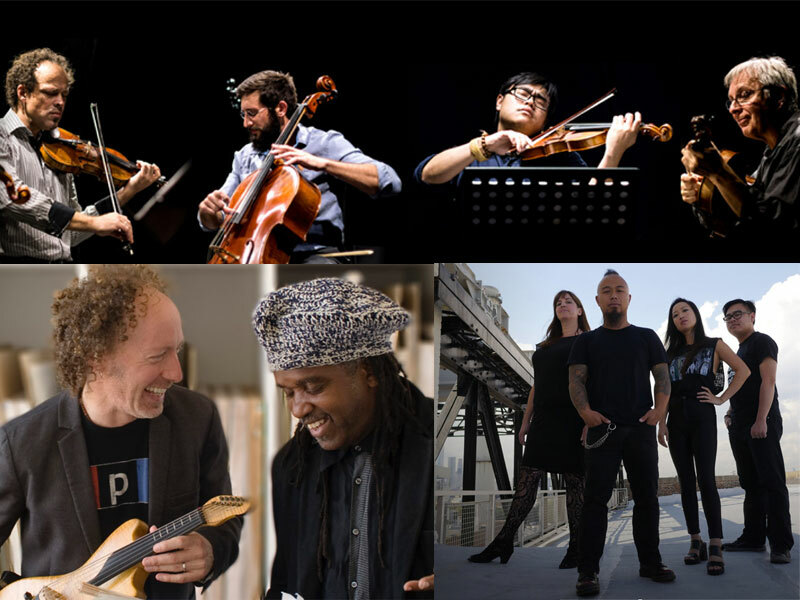 Then get Seven)Suns who share violinist Fung Chern Hwei with Sirius and who’s work focuses on blending metal and classical and Tracy Silverman and Roy “Futureman” Wooten (Futureman/Silverman). A founding member of Turtle Island Tracy frequently performs with Sirius and of course Roy “Futureman” Wooten is a founding member of the Flecktones. These guys are no strangers to improv in a classical context or each other. What they bring to live performance, to improvising with each other, will be electrifying! 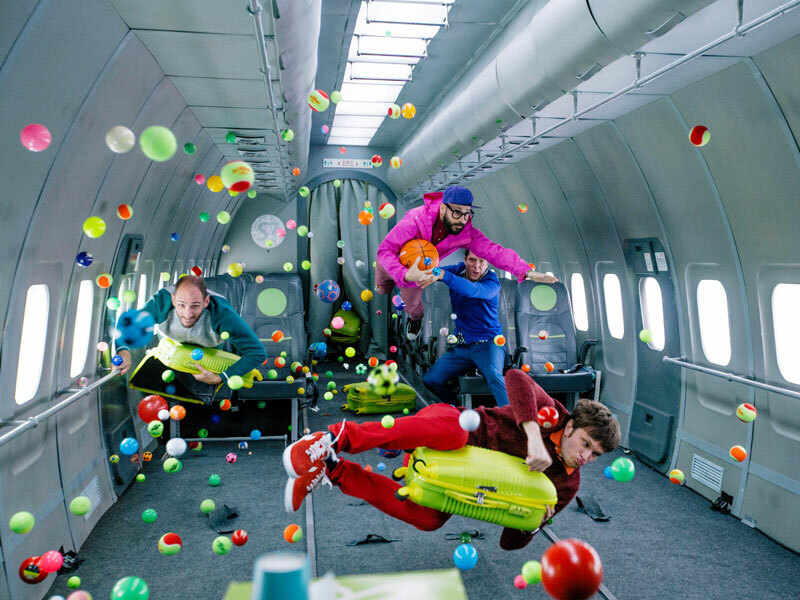 OK Go, the rock band famous for their wildly creative videos, brings their unique magic to the stage in 2018. As you might expect from the pioneering band who danced on treadmills and in zero gravity, this show is unlike any you’ve seen before: it’s a film screening and a rock concert rolled into one and you’re a part of the show. Bring your family and expect dancing, joy, and wonder. Take a trip to the zoo – on a yet-to-be discovered planet. Whimsical and inventive, Frogz put renowned company Imago Theatre on the international map. A clever intersection of vaudeville, Cirque du Soleil, and Mummenschanz, its simplicity and charm catapulted the production to two Broadway runs at the acclaimed New Victory Theater. Variety Magazine called it “Felliniesque mayhem.” The New York Times raved, “A mastery of mime, dance and acrobatics.” “Fantastical creatures have enough imaginative sass to keep the adults entertained while the kids are enchanted,” said NPR. Like all truly unique things, Frogz must be seen to be believed. 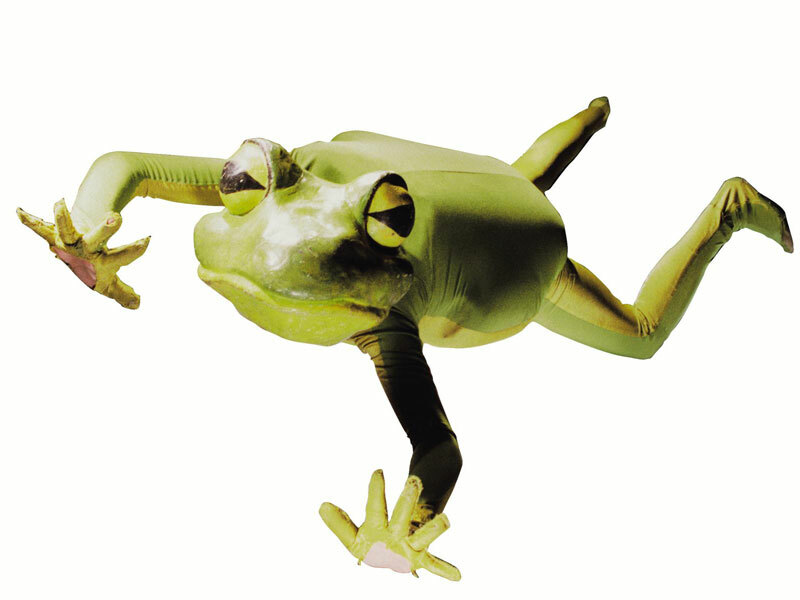 Take a leap with Frogz and discover why this madcap revue of illusion, comedy, and fun has mesmerized more than a million people worldwide.